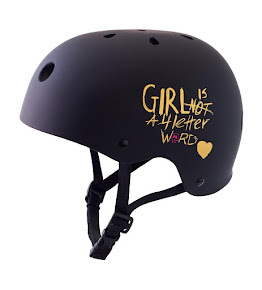 Girl is NOT a 4 Letter Word: You Don't Want To Miss This! 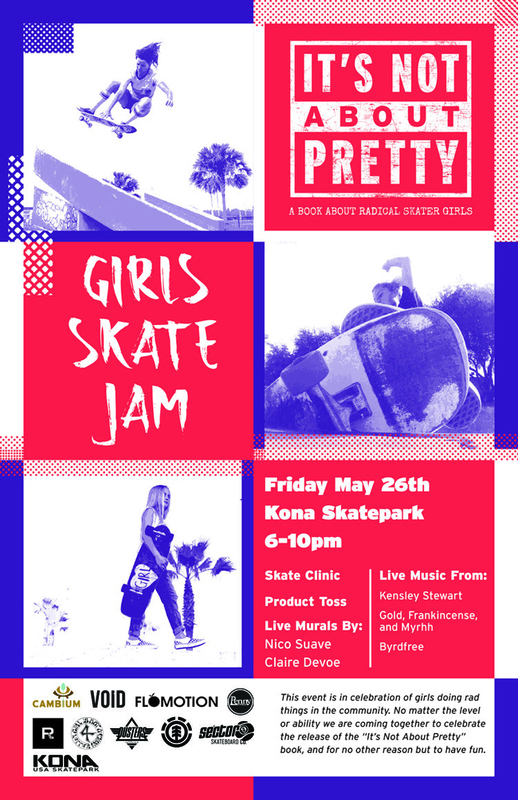 Kona Skatepark This Friday Night "Girls Skate Jam". You Don't Want To Miss This! 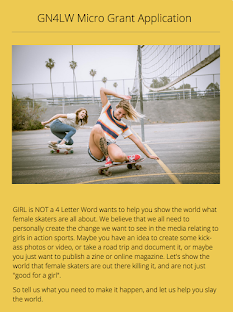 Kona Skatepark This Friday Night "Girls Skate Jam". 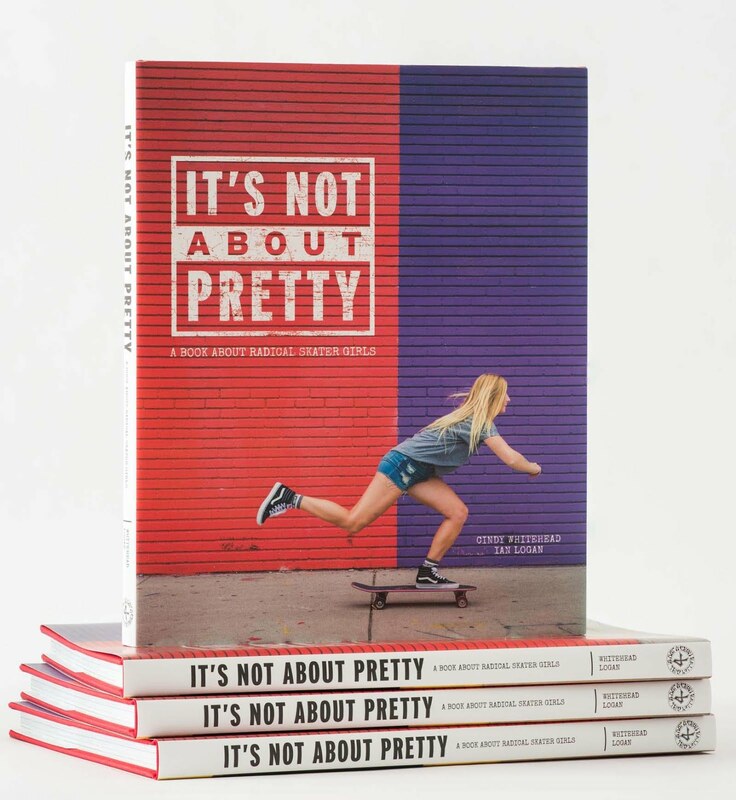 "The lady who's been in skateboarding the longest, the reason we're all here, Mrs. Ramos will be celebrating the "It's Not About Pretty" book release with us this Friday 6-10pm. She is very excited to see all of the lady skaters and how much girls skateboarding has grown over the years. See you there!" 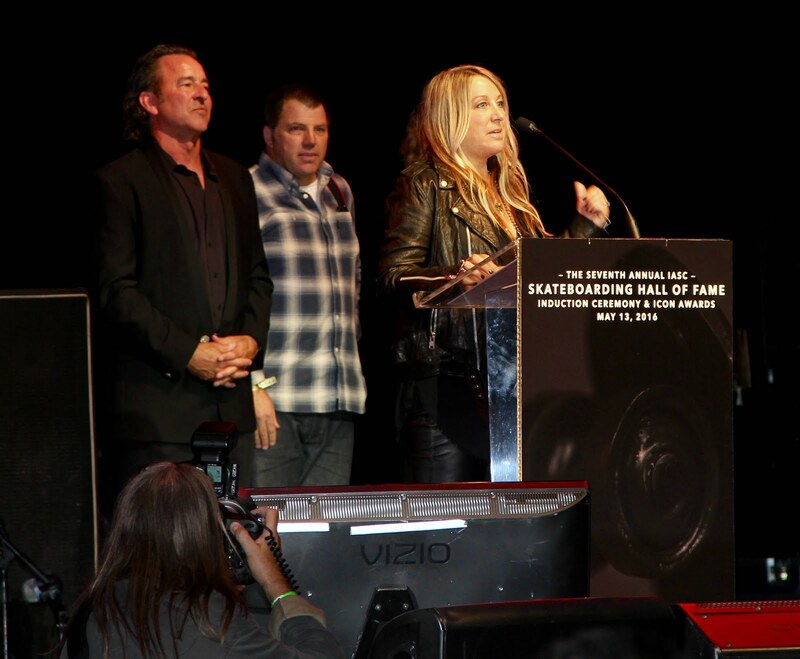 Much respect to Mrs. Ramos for all she has done for skateboarding through the years! Yep, just a reminder that if you are within a 4 hr drive from Kona Skatepark on Friday you need to be at this rad event. 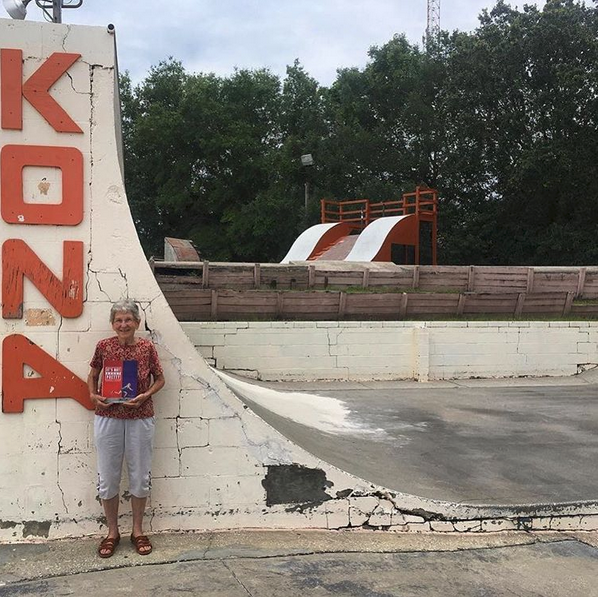 Skateboarder Elise Crigar and Kona Skatepark have put together an amazing all-female lineup - skateboarding + clinics for those just starting, "It's Not About Pretty" book signing with book designer Elise Crigar, all female bands, muralists, food, drink, product giveaways, raffles and so much more! 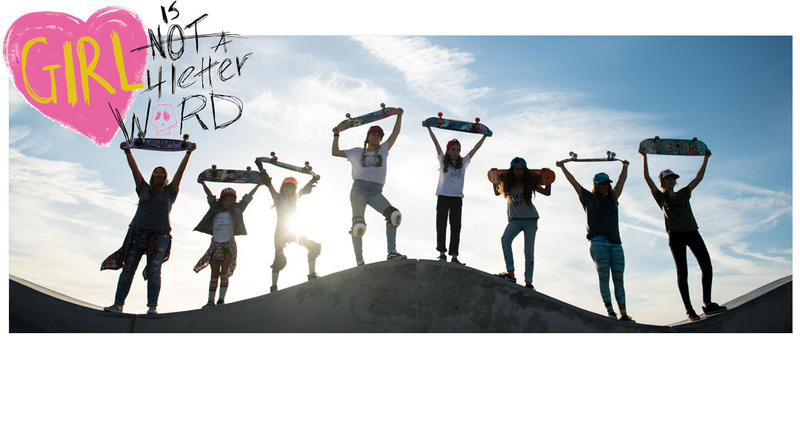 On instagram make sure you tag your pics #GirlsSkateJam and #Itsnotaboutpretty #KonaSkatepark so we can repost them!